It’s not often that ticketing makes the BBC news, and it is even rarer that it is a positive story. However, earlier this month there was a universal welcome of the announcement that Ticketmaster is to shut its secondary resale platforms Seatwave and Get Me In!. 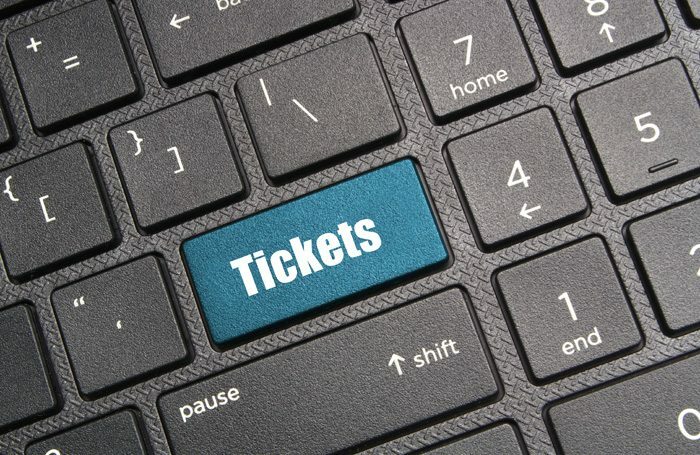 Over the past few months, successful campaigns by groups such as FanFair Alliance and Victims of Viagogo have raised awareness of the issues around the secondary ticketing market, where unsuspecting buyers have found themselves out of pocket by buying tickets (mainly for music events) on resale sites. As the owner and operator of two 15,000-capacity arenas, at the NEC Group we are all too aware of the scourge of touts who exploit fans by buying large amounts of tickets and reselling them at vastly inflated prices. At every event our staff deal with disappointed fans whose tickets haven’t been delivered, are invalid, or who realise they have paid hundreds of pounds more than they needed to. In reaction to this, a number of government bodies, including the Competitions and Market Authority, the Advertising Standards Authority and National Trading Standards, have investigated the practices of the secondary market and some (largely ineffective) legislation has been introduced. In April, the CMA announced three of the largest reselling sites, eBay-owned StubHub and Ticketmaster’s Get Me In! and Seatwave, had signed binding undertakings that they would become even more transparent than the requirements of the 2015 Consumer Rights Act. No such agreement was reached with the fourth of the big players, the controversial Viagogo. The CMA announced it would take enforcement action against it – but so far nothing has apparently happened. Perhaps it was in this context that Ticketmaster took the decision to take down their resale sites, but it would be wrong to speculate. While the news is welcome, it would be a mistake to believe the problems of the secondary market will go away. Ticket touting is perhaps the second oldest profession: outside the Colosseum in ancient Rome there was probably a guy flogging tickets, under his toga, to see the slaying of a hapless Christian. The practice is here to stay and in the internet age it can operate anywhere in the world, outside the jurisdiction of individual national governments. As an industry we need to continue to educate ticket buyers about safe ways to buy tickets. The work the Society of Ticket Agents and Retailers does in this area is vitally important, but it needs the support of everyone in the industry to amplify and endorse that message. Secondly, as an industry we, need to make sure we put the customer first, that our policies and procedures run for the benefit of the customer rather than us. To that end, the news that Ticketmaster will offer a face-value resale service on their site, was most welcome.